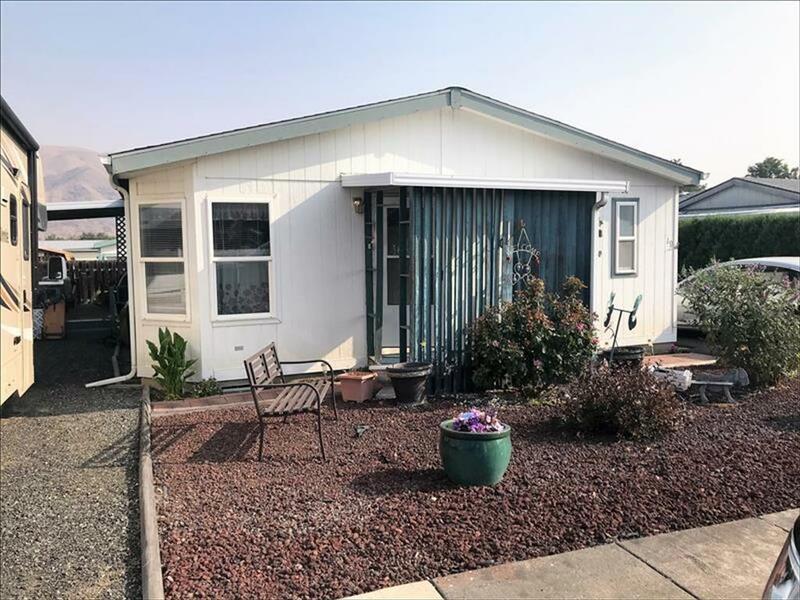 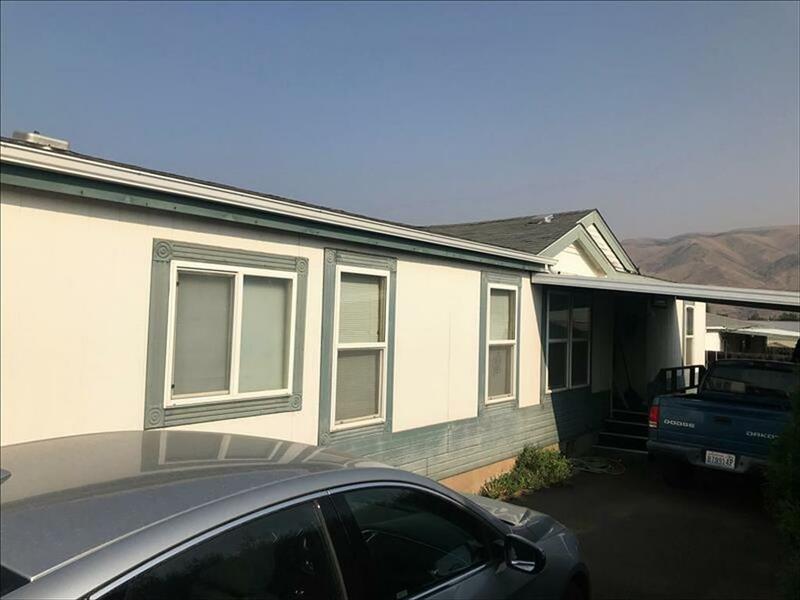 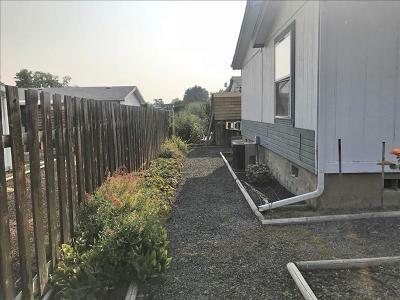 Spacious three bedroom, two bathroom manufactured home in Golden Acres trailer court. 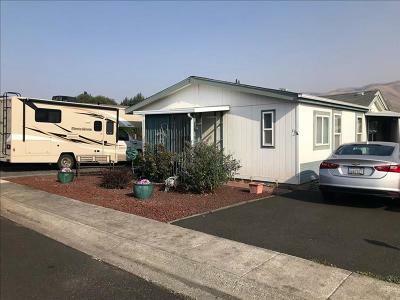 Extra RV parking, carport, and shed. 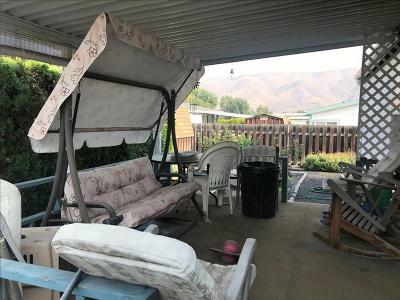 Great open concept with plenty of room inside.